Machu Picchu is an Inca city surrounded by temples, platforms and water channels, built on top of a mountain. Its construction was built with large blocks of stone joined together, without the use of amalgam. 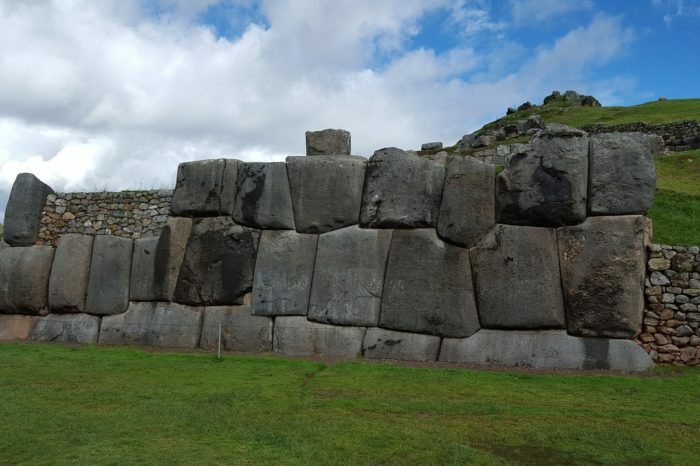 At the moment it is considered cultural patrimony of the humanity when being recognized as important political, religious and administrative center of the Inca time. Machu Picchu, which in Spanish means “old mountain”, is the most famous Inca citadel in the world. Located 112.5 kilometers northeast of Cusco, in the province of Urubamba, this architectural jewel is surrounded by temples, platforms and water channels. Built in the fifteenth century at the request of the Inca Pachacutec, Machu Picchu is divided into two major sectors: the agricultural comprising a vast network of terraces and artificial terraces and urban, consisting of various buildings and plazas including the Temple of the Sun , Temple of the Three Windows, the Main Temple and the so-called condor sector. – Declared a Cultural and Natural Heritage of humanity, being considered as an important religious, political and administrative center of the Inca period. -Machu Picchu was interconnected with the entire Inca Empire through the Qhapac Ñan, known route of the Inca roads. – Its temperature ranges between 6.2 ° and 29 °, since it is located in a subtropical zone. Its rainiest months are from December to April. – The average altitude of the citadel is 2 453 m s.n.m. – Its discovery is due to the researcher Hiram Bingham III who was looking for the last capital of the Vilcabamba Incas.